Shaheed Naz is back with his trademark Machete mixes and is now bent on destroying your earlobes with his latest eargasmic adventures. 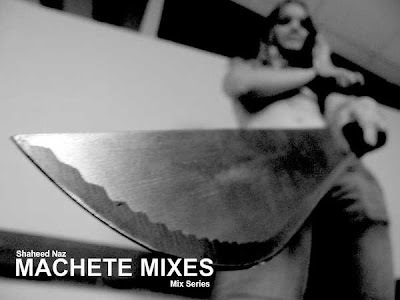 'Macha Machete Madness' and 'Lick My Machete' are fusions of the latest sounds such as Dutch, Baltimore, Dirty House and more. You can listen to them and download via Fairtilizer. Check them out now! This time around, your favourite robot in disguise; Robotron 5000 has released his latest mix entitled 'This Is The Future'. 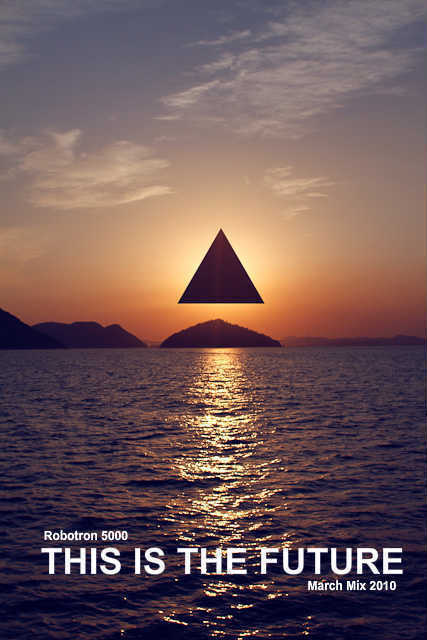 The hour long mix is a homage to Earth Hour and the current global warming crisis. A steady mixture of edgy dirty house and electroclash, it's a darker and harder Robotron 5000. You can check it out and download it via Soundcloud. Check it out people! It used to be the only place where DJs weren't forced to play Akon's latest single. 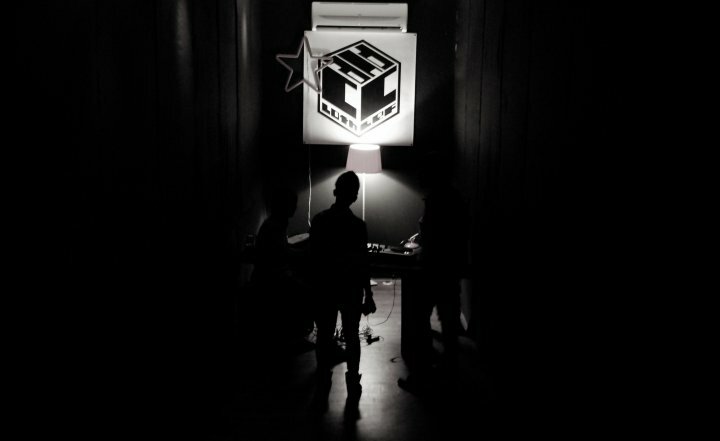 It used to be the only place where you could blast Fantastadon and the owner would say "Dude, kasi hantam lagiiiii!". It was the only place where you could party your knickers off, and people around you wouldn't care less, cos they're too busy getting wasted themselves and enjoying the night. It's small. It's loud. It's definitely hot. But all and all, it was the best place around. It was truly a place to be. And for short while, it was OUR home. And now, we bid farewell to Cloth and Clef's gracious wooden floors for it has hosted some of the best and wildest electroklash parties Kuala Lumpur has ever known. The venue singlehandedly jumpstarted the whole electroklash scene and now, I see it blossoming at a rapid pace. And it all started here. 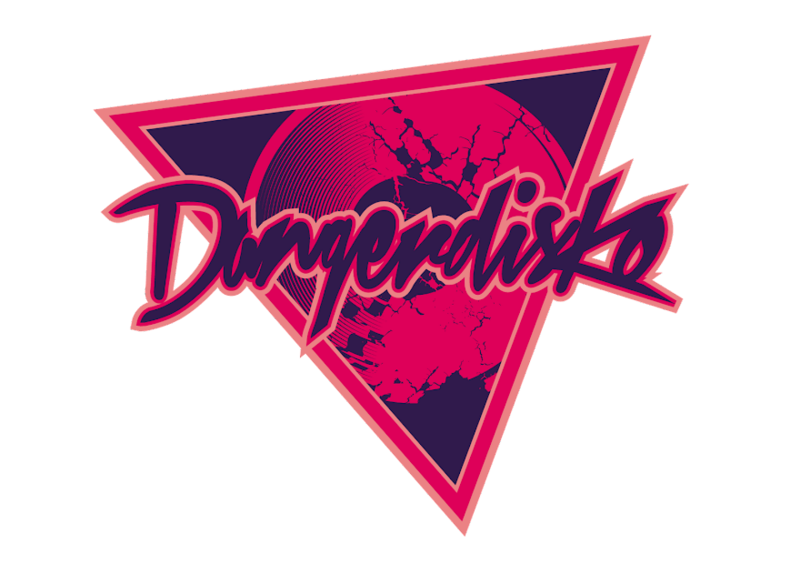 DANGERDISKO would love to express our heartflet gratitude to Ethaya, the friendly owner whom has given all of us a chance to party like there is no tomorrow. We can't wait for the new joint to pop out. So I guess, until then, we're homeless, I guess? DANGERDISKO NOMINATED FOR BEST NEW DJ AT CHOONS AWARDS! It's about time the scene gets noticed. Although they left out a few brilliant allies such as Nazkimo, Stormtroopers and Mutant Mayhem, at least the scene is getting some sorta recognition. So support your homeboys by signing up, logging on and vote vote vote away your favourites at www.choonsawards.com. It's the space race everybody! 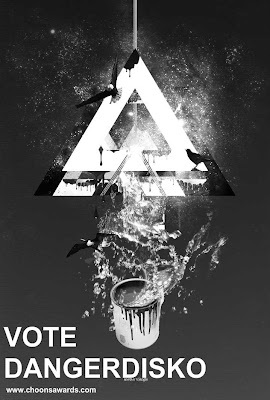 We need as much votes as possible to win!